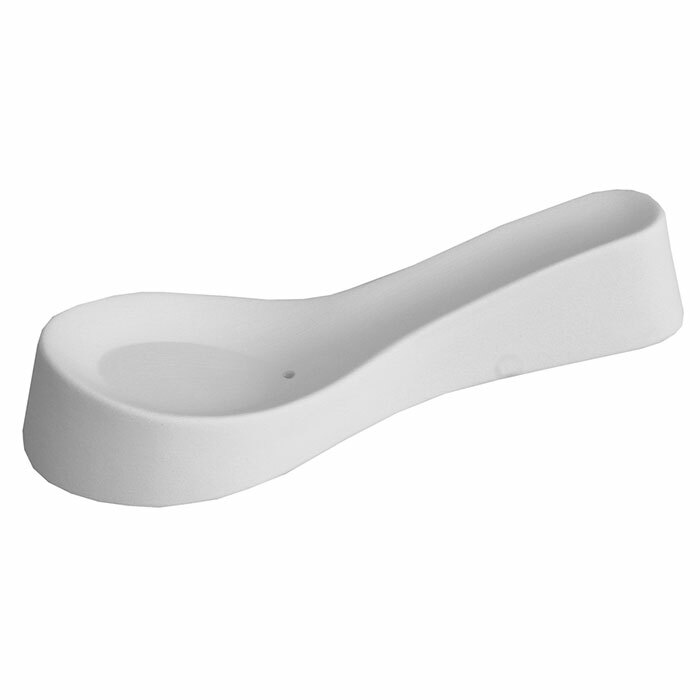 This mould has been designed to produce a soup spoon or serving spoon for snacks etc. 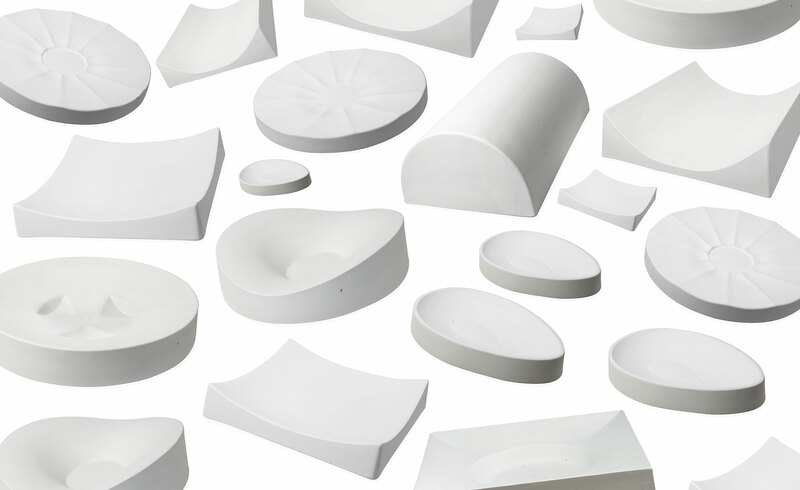 Do you have an idea for a mould? or would like one custom made? Click here to find out more.